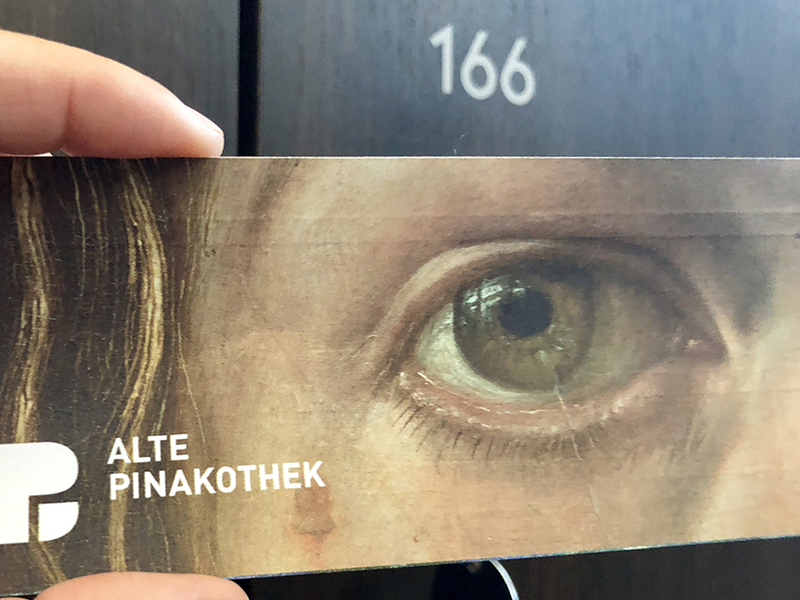 I spent my last day in Munich inside the Alte Pinakothek Museum. 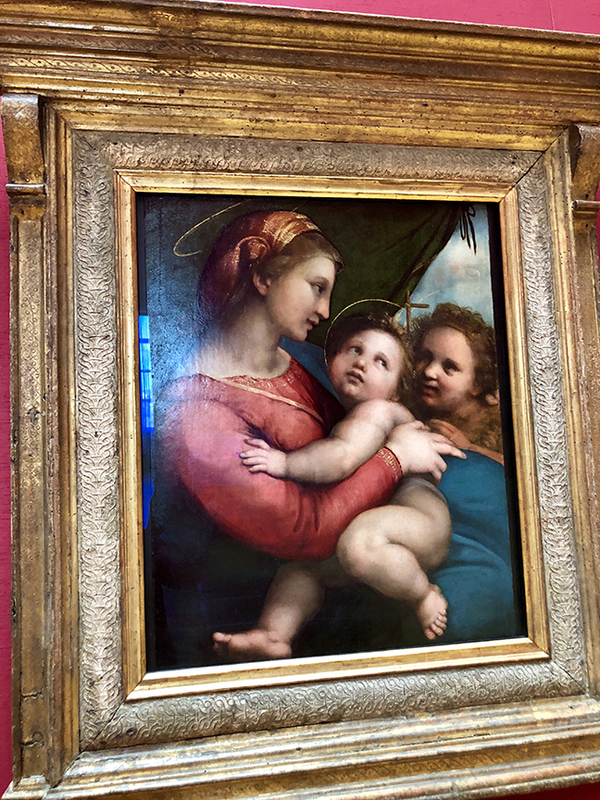 I love renaissance art, and this place had many of my favorite works. 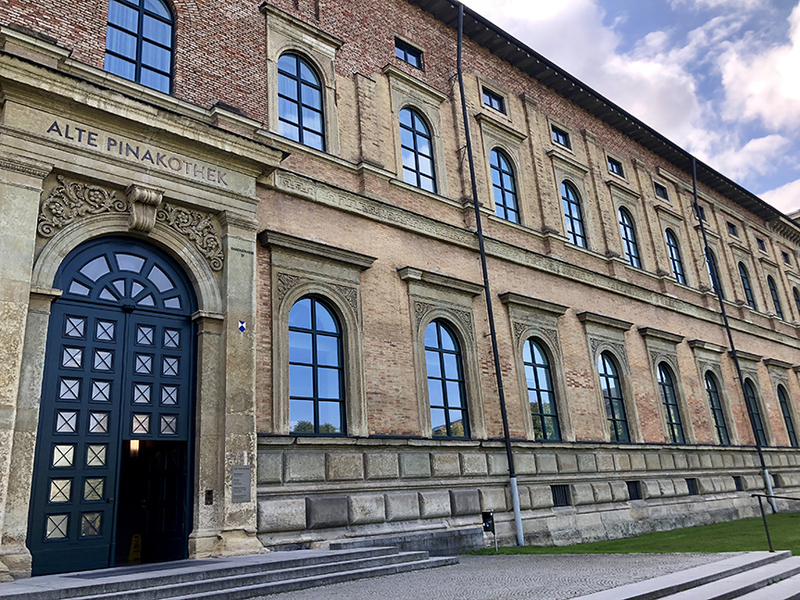 The Alte Pinakothek houses much of the city’s most famous artwork, this museum’s collection includes renowned international works from the 14th through the 18th centuries. Got my ticket and a locker to store my stuff. 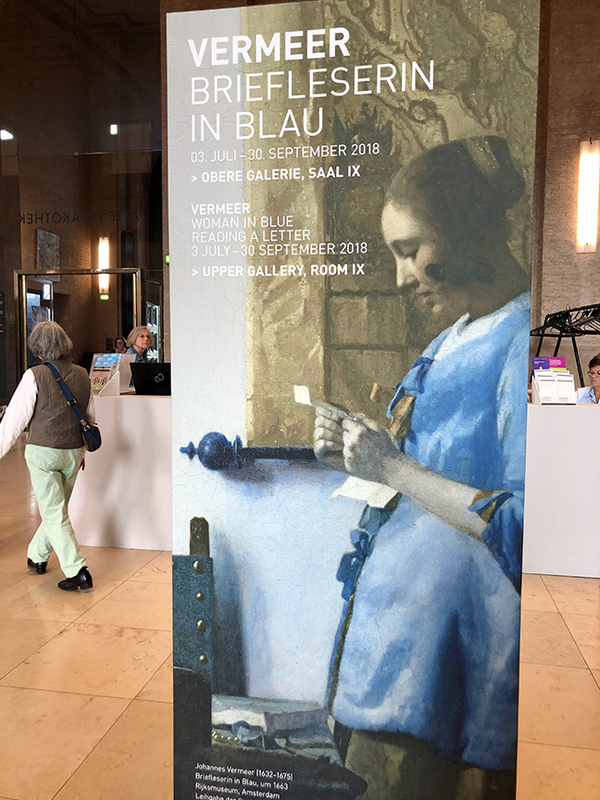 The day that I was here, the museum was featuring Woman In Blue, a painting by the Dutch painter Johannes Vermeer. 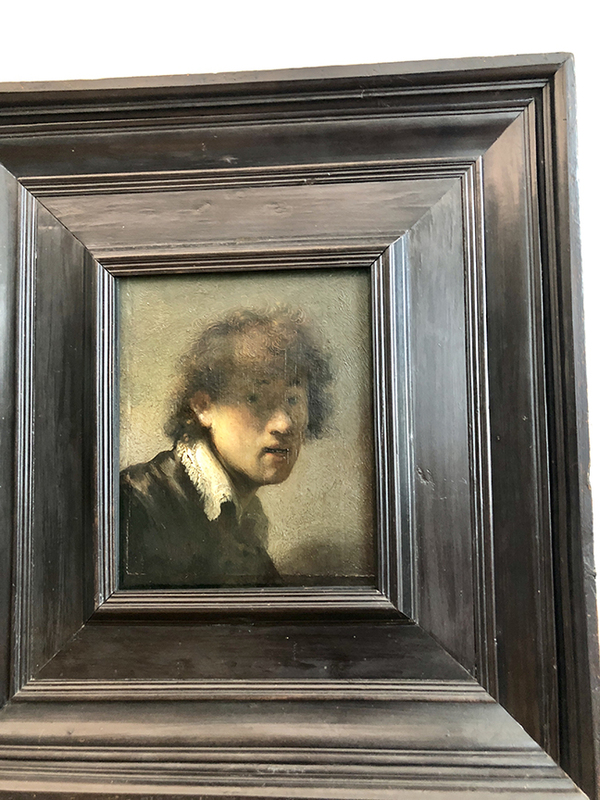 It’s part of the collection of Amsterdam’s Rijksmuseum and on loan to Munich for 3 months. The Raphael’s are amazing. On the left is “The Holy Family with Saints Elizabeth and John”,1506. 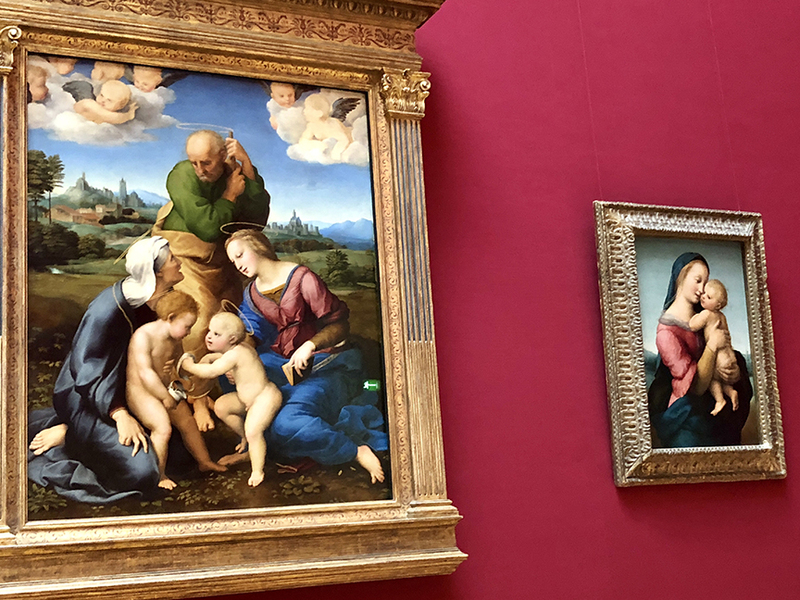 On the right is the “Madonna Tempi”, 1508. 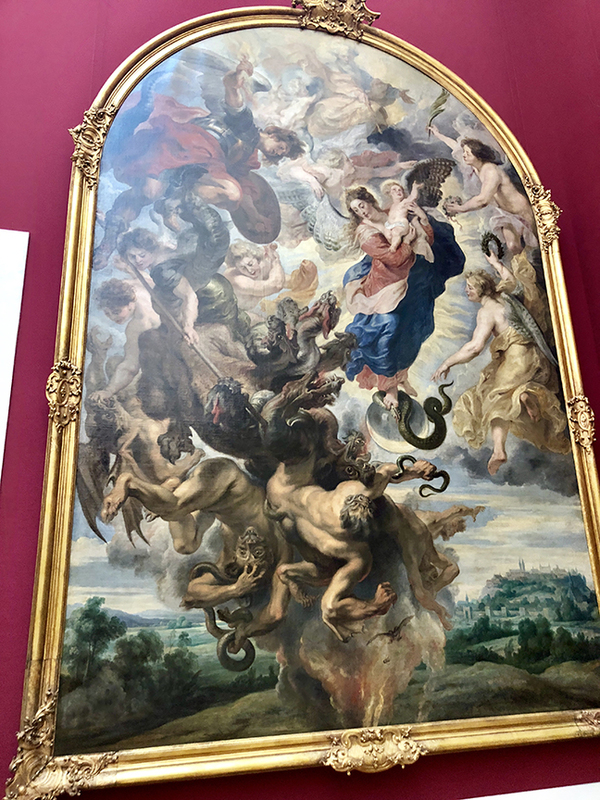 Peter Paul Rubens “The apocalyptic woman”, between 1623 and 1624. 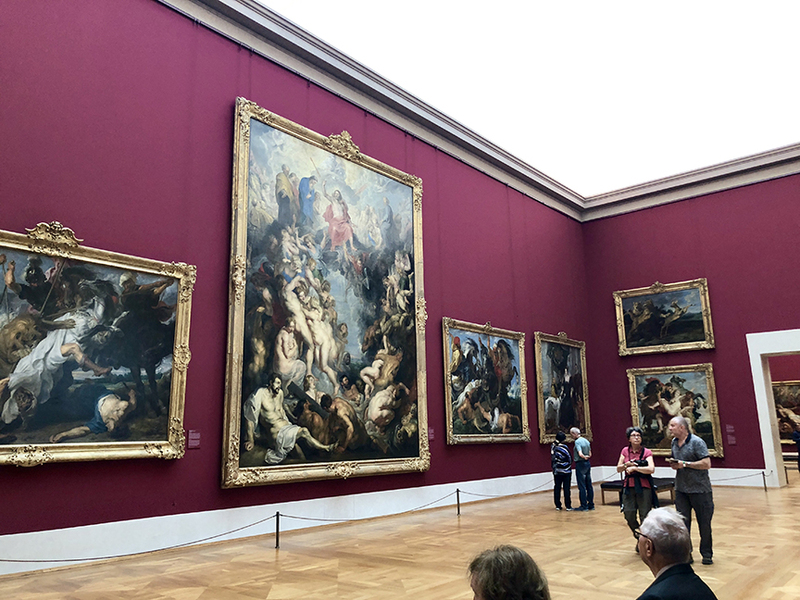 Lots of Peter Paul Rubens. 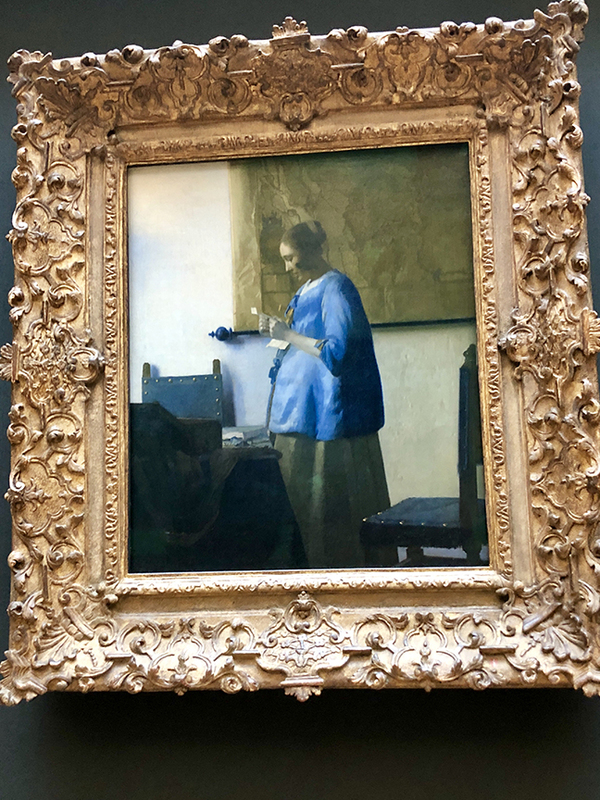 Johannes Vermeer “Woman in Blue”, 1663–1664. 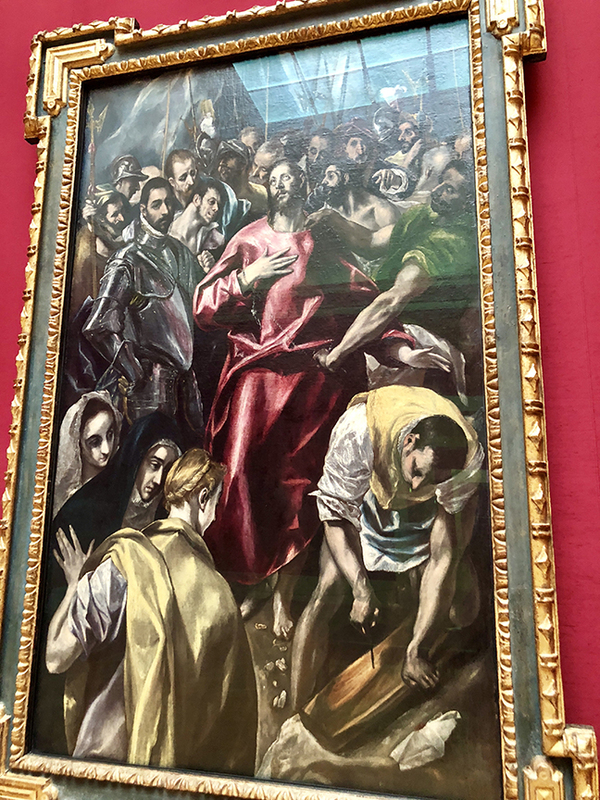 El Greco “The Disrobing of Christ”, between 1580 and 1595. 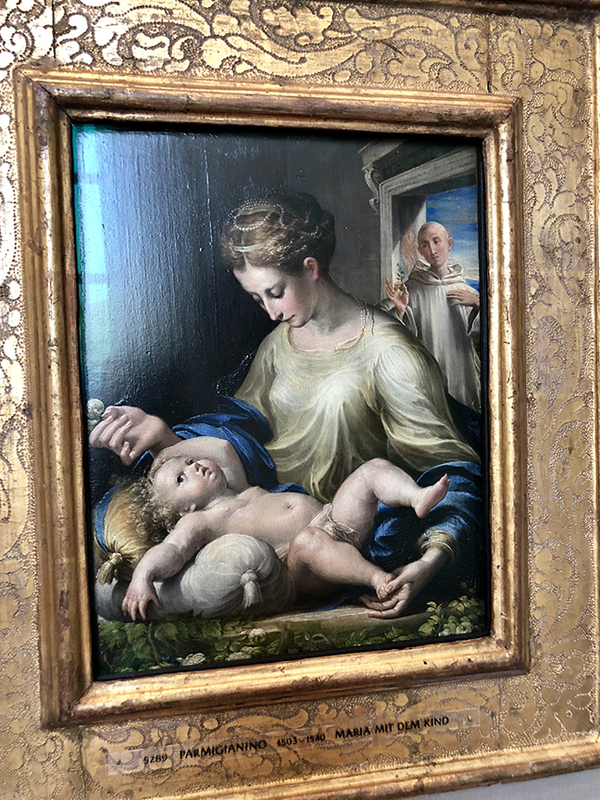 One of my favorite painters, Parmigianino “Mary with Child”, 1503-1540. This work is so beautiful. I could stare at it all day long. Raphael “Madonna della tenda”, 1514. 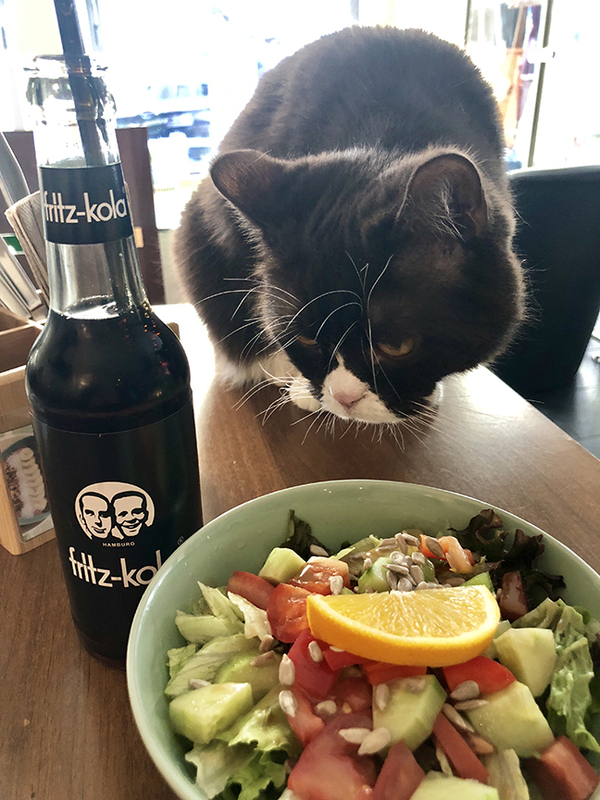 After the museum, I had lunch at Cafe Katzentempel. 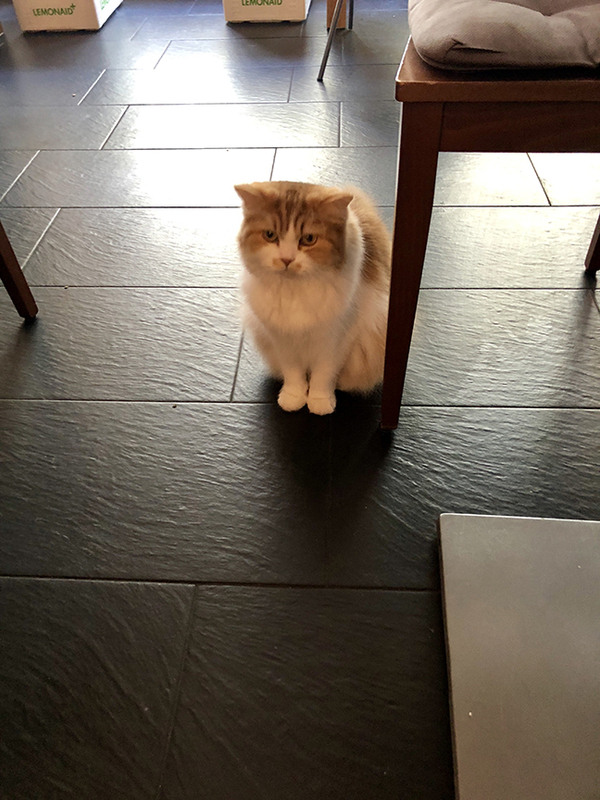 This kitty’s name is Baloo. One more walk through the Marienplatz downtown before getting on my train. 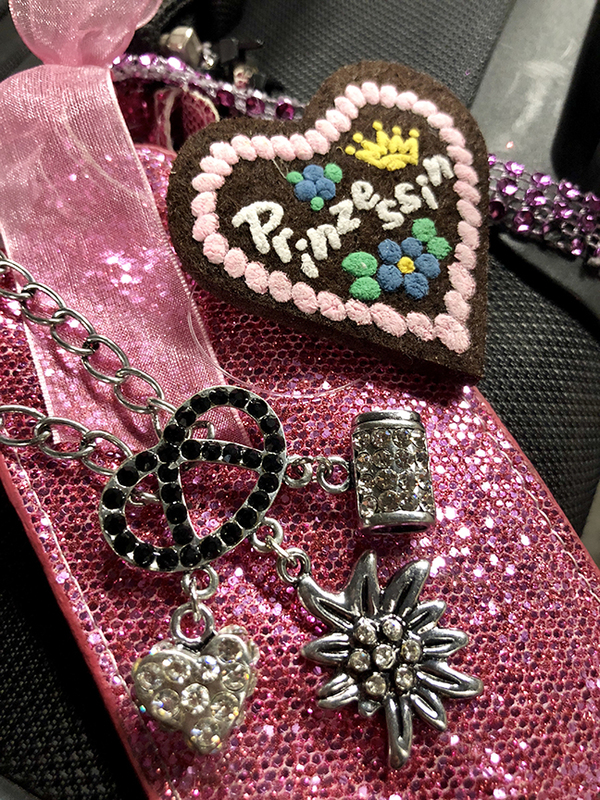 I picked up these cute Oktoberfest souvenirs. 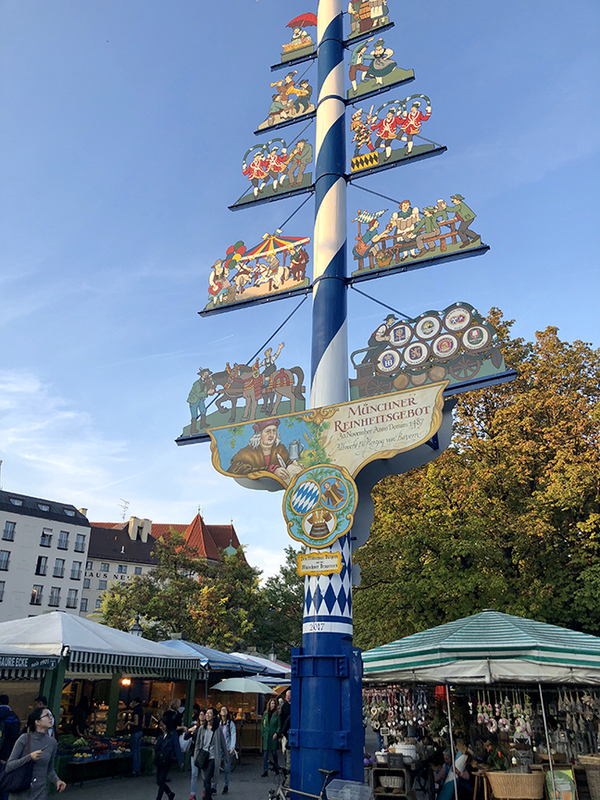 I will cherish my time in Munich forever.